Brand New Captain Marvel Trailer… – All of My Issues! 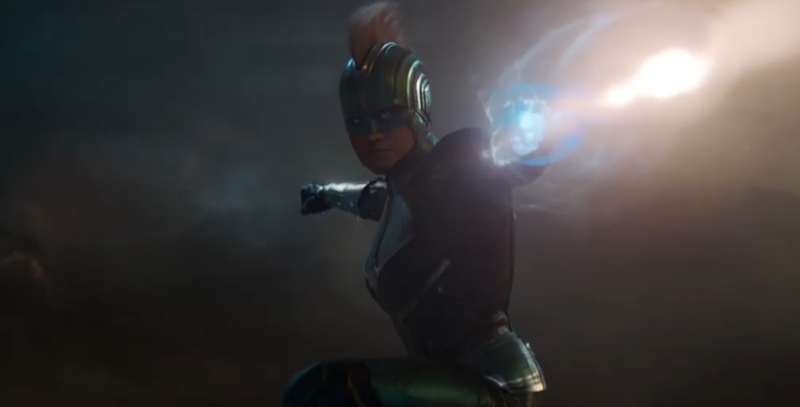 A new trailer for Captain Marvel gives us a few more glimpses into the story. Some new action sequences. Captain Marvel and Nick Fury bringing the funny. We knew Nick was going to be in the movie, but it looks like Nick Fury plays a pretty prominent role in the movie too. It looks like the movie is going to explore his background, and we will most likely learn some new tidbits about the character. For instance, he seems to have a fondness for felines. Is that possibly the way he loses his eye? In a few more months, we’ll all find out. What are your thoughts?